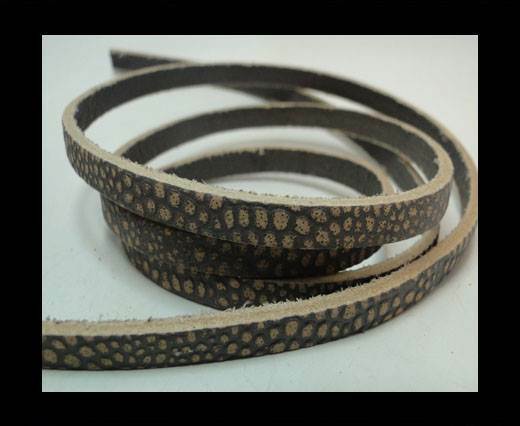 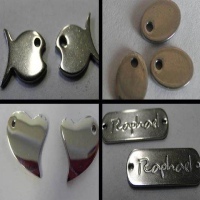 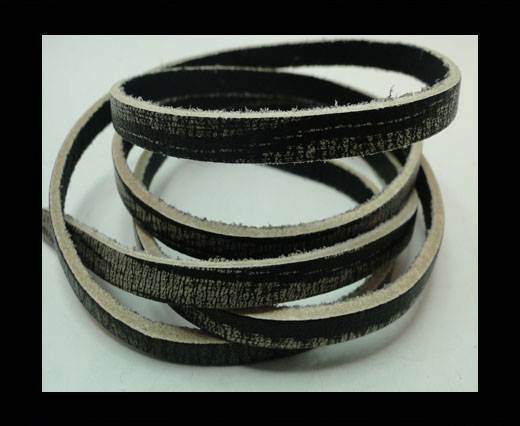 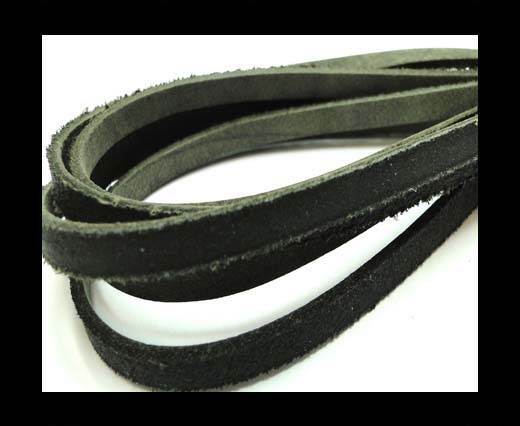 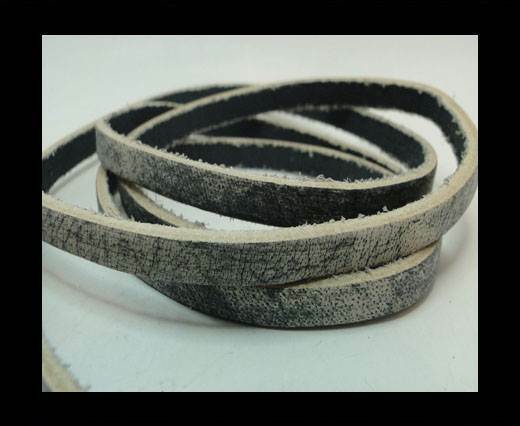 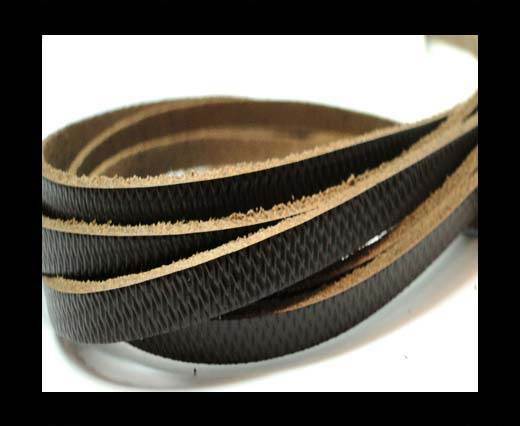 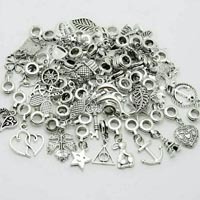 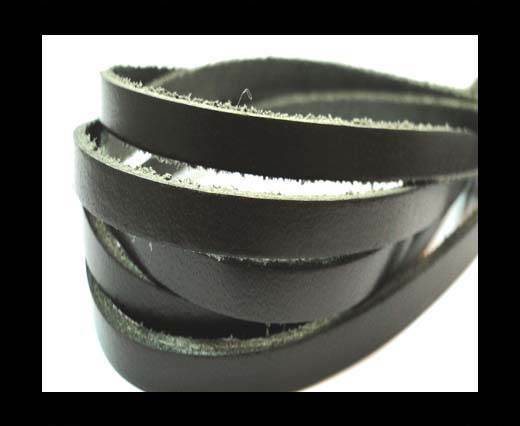 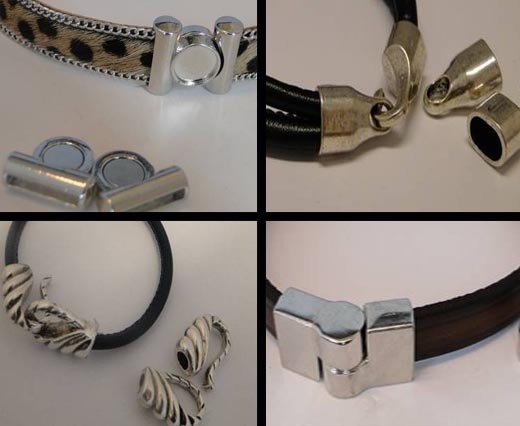 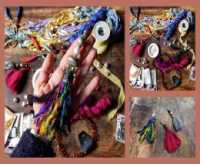 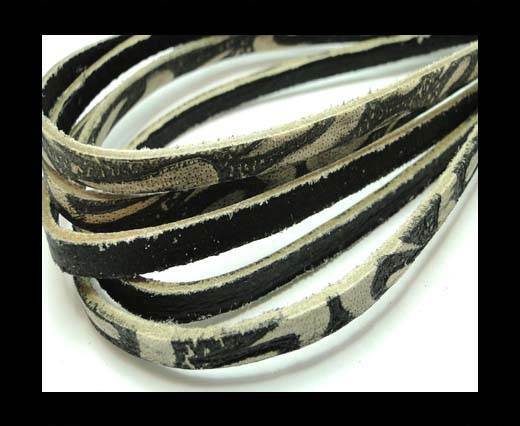 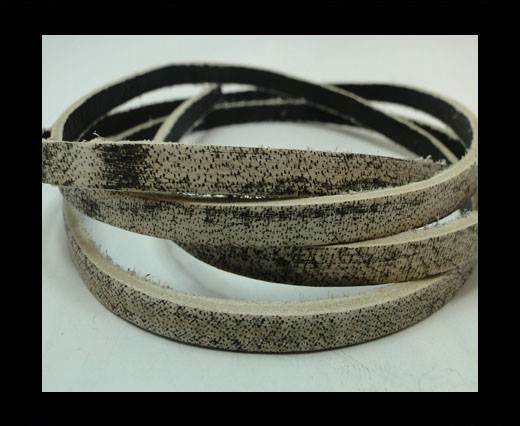 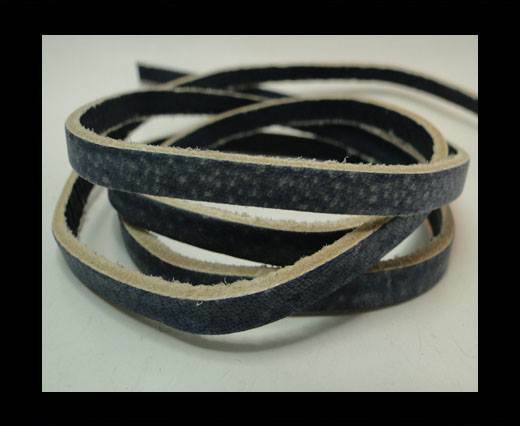 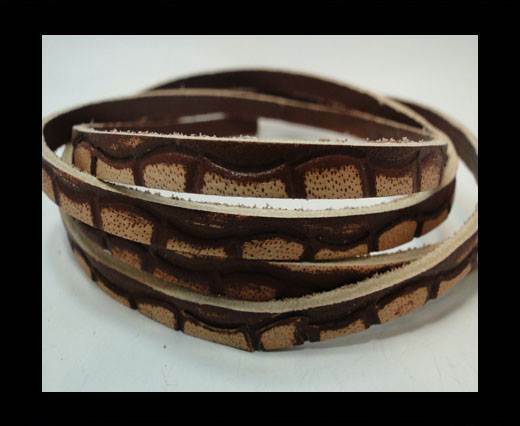 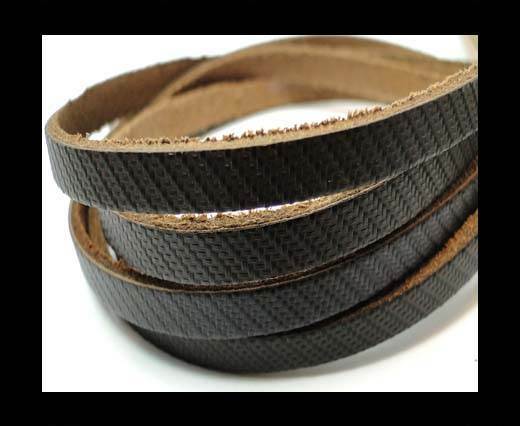 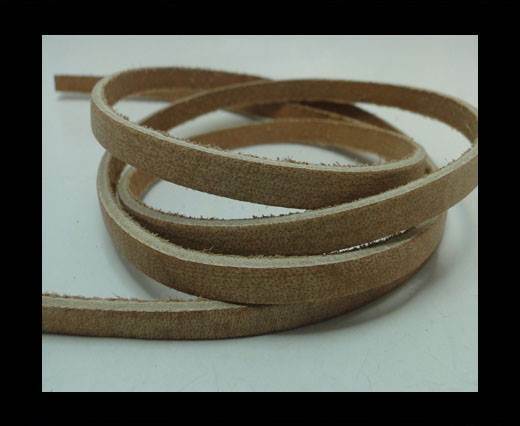 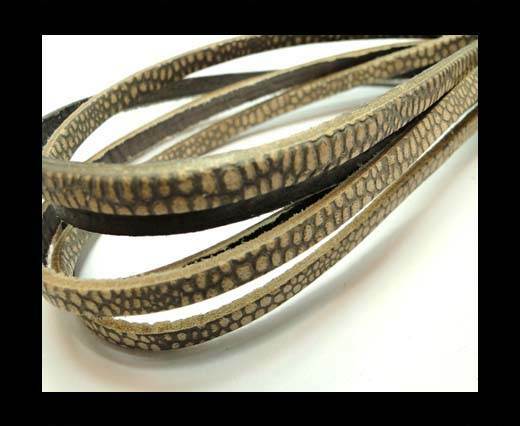 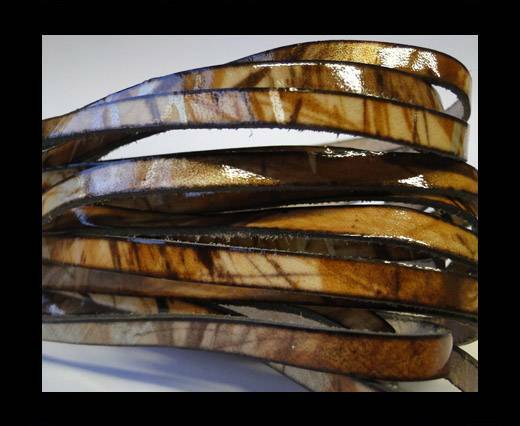 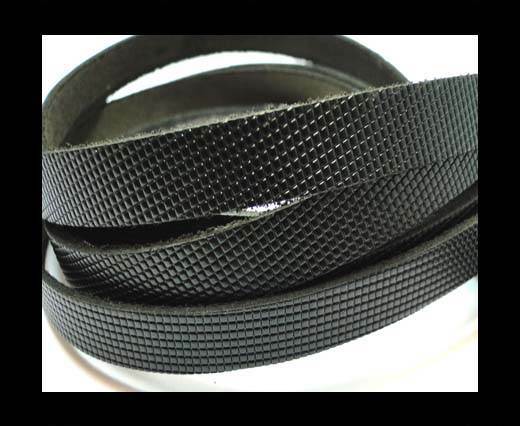 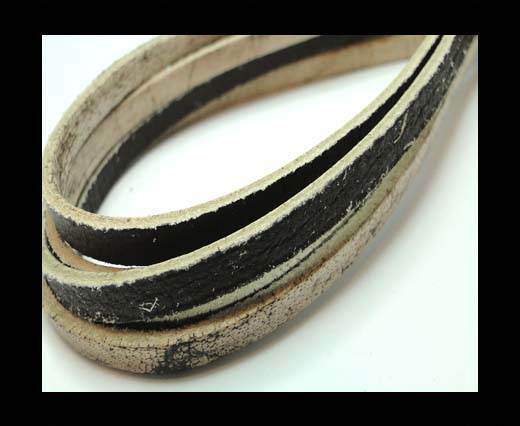 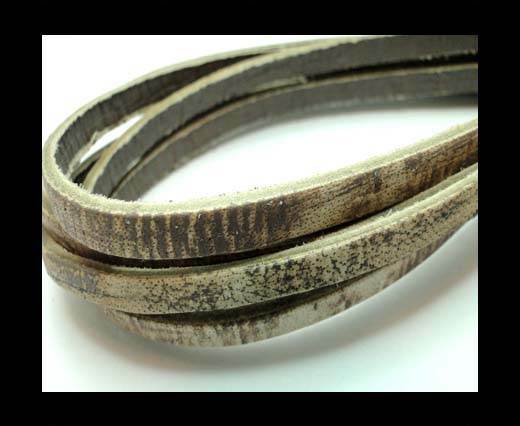 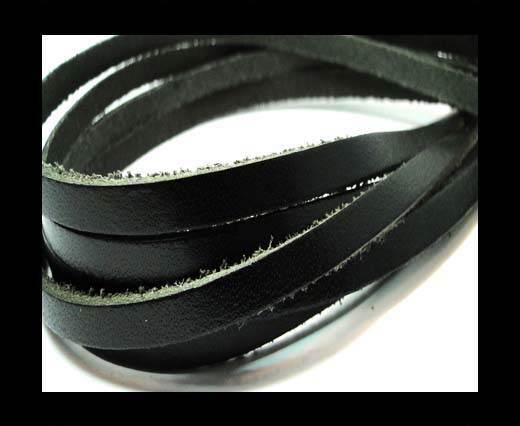 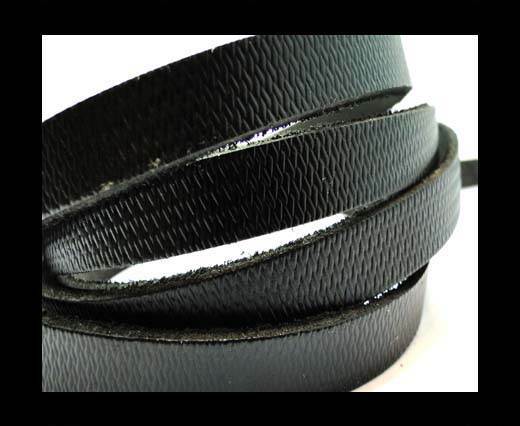 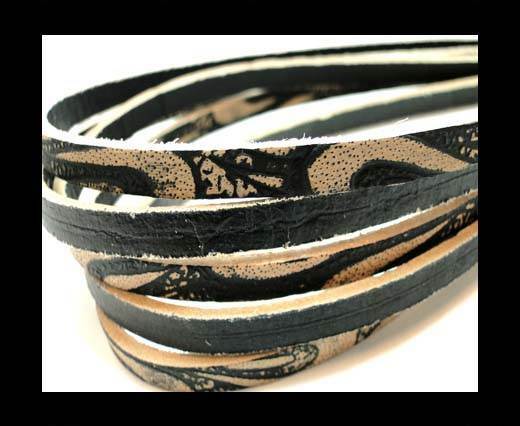 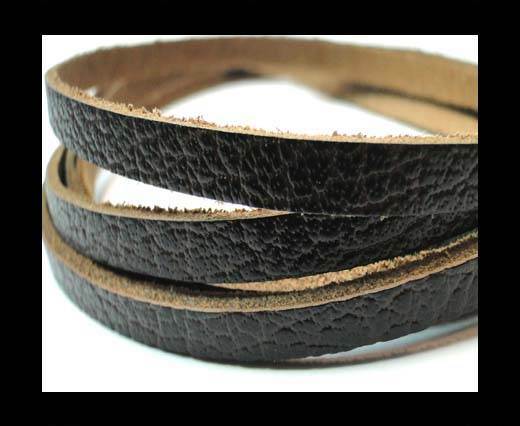 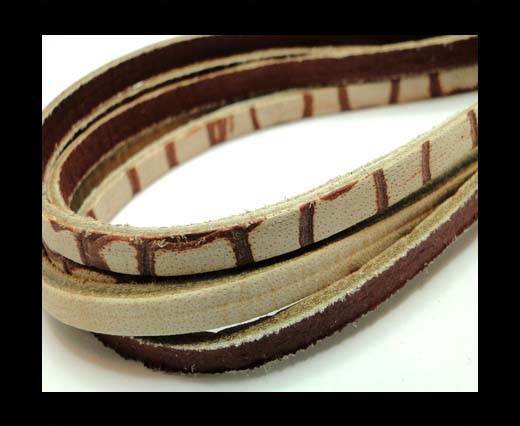 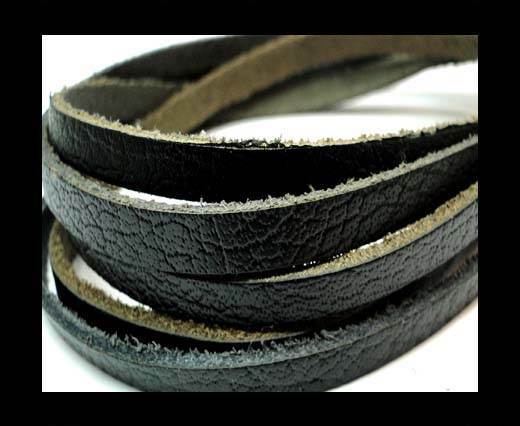 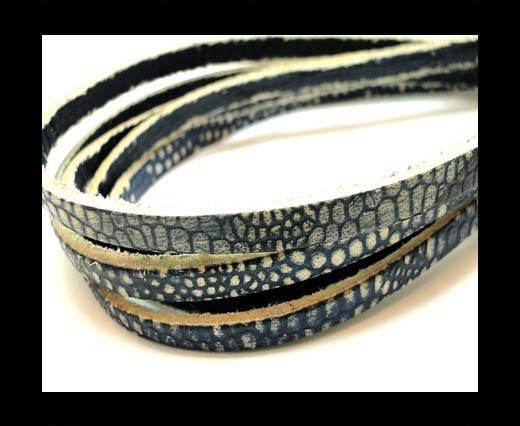 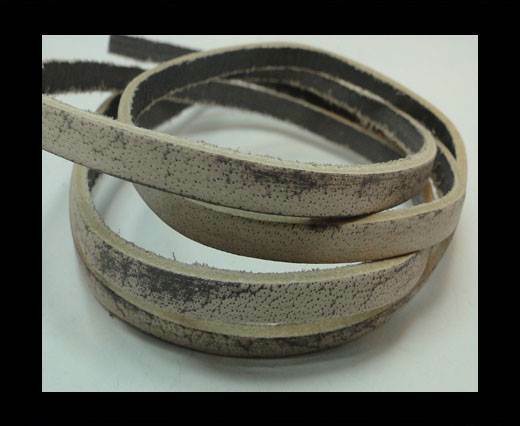 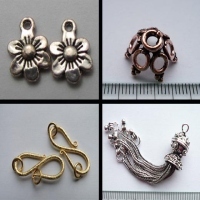 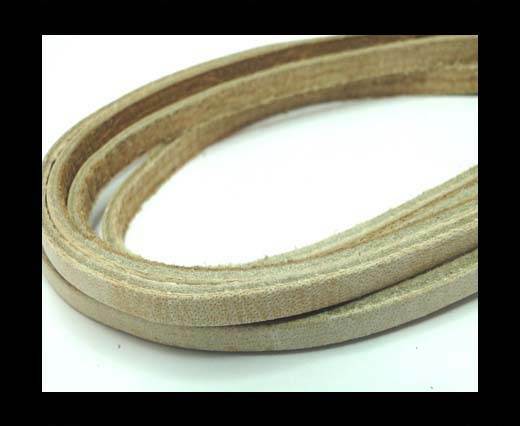 View the largest collection of 5mm flat vintage leather cords at wholesale prices. 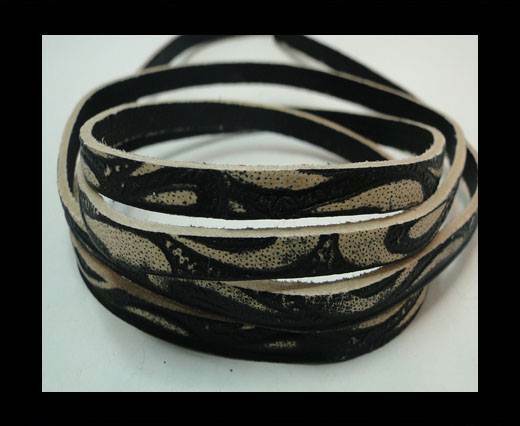 Our flat vintage leather cord 5mm is available in various colors and designs. 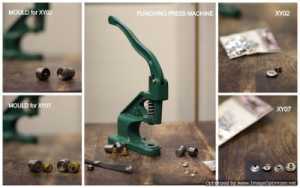 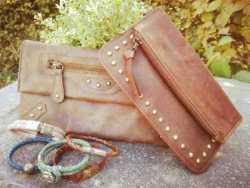 These are specially machine processed to give the vintage look to the leather cords even though they are brand new. 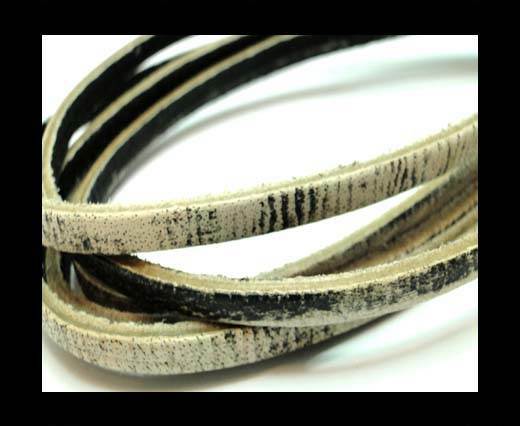 Explore and pick the right 5mm vintage leather cord according to your choice.